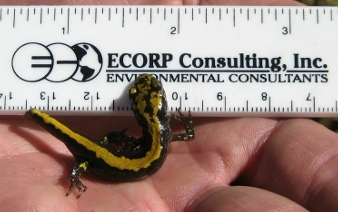 Amphibian and Aquatic Ecology, Surveys, and Habitat Assessments | ECORP Consulting, Inc.
ECORP’s biological expertise includes amphibian ecology, survey capabilities and Endangered Species Act and special-status species compliance (listed, special-status, and other species). ECORP biologists hold necessary state and federal permits and have extensive experience conducting habitat assessments, presence/absence surveys, and consultations for several state and federally-listed species and other special-status species throughout California. 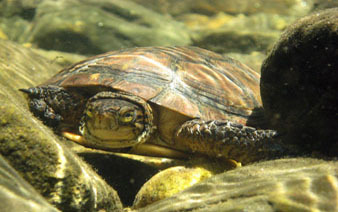 ECORP has extensive experience designing and conducting studies and surveys for special-status amphibian and reptile species in California’s Central Valley as well as in montane habitats throughout the Sierra Nevada Mountains, the Coast Range, and the southern portion of the Cascades Range.